With so many people asking about the best vacuums to buy in order to keep their home in top shape, we have put down below the top three vacuum cleaners to maintain your carpet with. We understand that the prices can affect your buying choices, so any extreme vacuum cleaners can’t really be mentioned in this general topic. If you happen to have the ability to buy one of these more powerful machines, it would be in your best interest to check with professionals when buying an expensive vacuum. But even with expensive rigs, there can only be so many vacuums that receive great ratings along with affordable prices. First on the list is the Dyson Ball Animal Upright Vacuum. 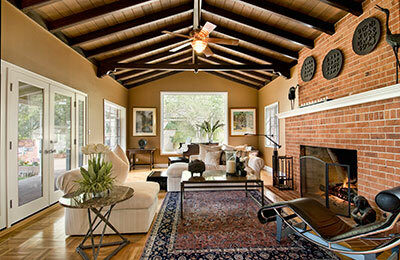 With customers being satisfied in every category of cleaning, this is definitely the first on the list. The comments on animal cleaning and allergen pickups are amazing. Even more than this, the vacuum sells for around $500. With such great reviews and amazing functions, the price is equaled out with the outright unbelievable build quality and unrivaled cleaning. People talk about how their switch saved them money in the future, and how the vacuum lasts for years and years. With so many great features and almost perfect ratings, we had to set the bar with the Dyson Ball Animal Upright Vacuum. Next on the list is the Shark NV501Rotator Professional Lift-Away 3-in-1 Bagless Vacuum. This vacuum delivers top-notch performance when cleaning. Reviews stating that the vacuum never loses suction, the cleaning of animal hair and dust being phenomenal, and complete satisfaction set this vacuum at number two. And with that being said, stating that comparing vacuums is not an easy task. With so many different features and abilities, it isn’t fair to just say that this vacuum isn’t just as good as the number one spot. Strictly off of professional and home owner reviews, the amount of reviews is just simply less than the Dyson. And at around $300, this vacuum is a steal for the great performance it has when cleaning floors. Last on the list is the Shark NV360 Navigator Lift-Away Deluxe Bagless Vacuum With Appliance Wand. This vacuum is nothing short of extraordinary. With its price tag of around only $180, you can be nothing but amazed at the great reviews this vacuum receives. With its great features and cleaning capabilities, the price combined with the amazing ratings alone make this a great deal. Everything about its maneuverability, functions, and suction make it a win for you and your carpets. 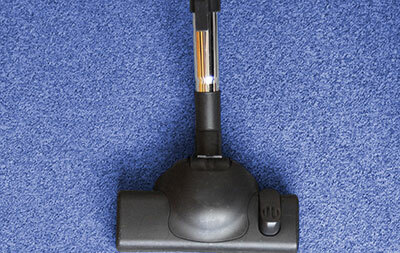 What Are the Top 3 Vacuums to Maintain My Carpet? With all of these vacuums available to you, it would only make sense to make a purchase that is backed by great reviews from customers and professionals alike. It’s always a good idea to compare other vacuums to these as well for your specific needs around your home. 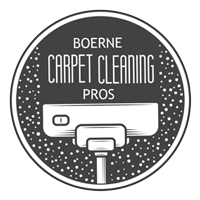 And in combination with professional carpet cleaning from Boerne Carpet Cleaning Pros, these vacuums will help you keep your floors clean and healthy for you and your family.